Kuwait and Grenada have maintained coordination at some levels since the 1970s, and the Kuwait Fund for Arab Economic Development has had many projects, but both states only established formal diplomatic relations earlier this month. According to a report from the United Nations, Kuwait’s Ambassador Mansour Ayyad Al-Otaibi expressed a desire to take further steps to consolidate the ties with Grenada, such as naming a non-resident Kuwaiti ambassador to the country and establishing an embassy for it in the Gulf country. 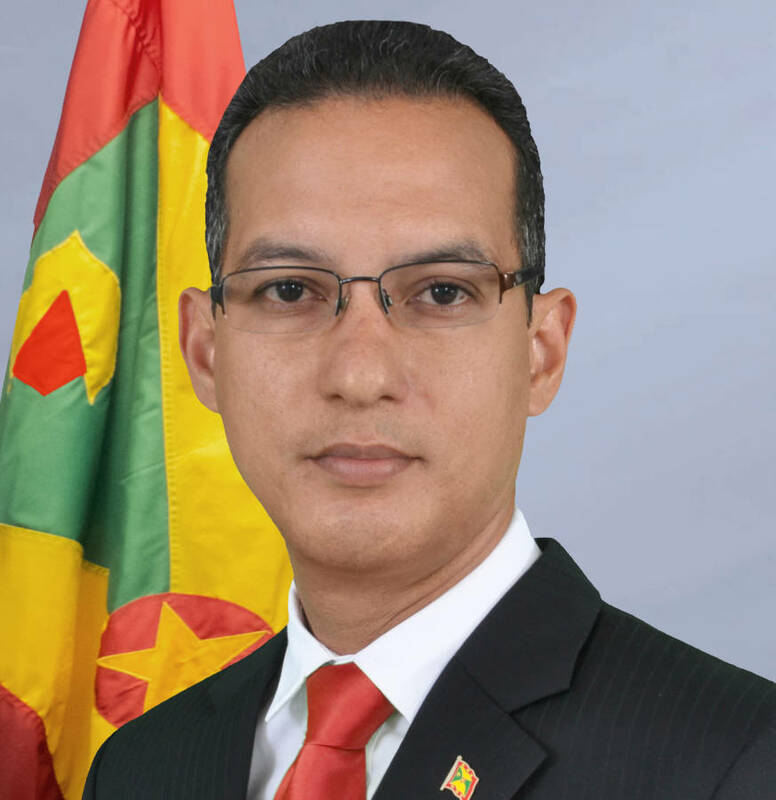 The report said that Foreign Affairs Minister Nickolas Steele informed Amb Al Otaibi that his country desires to have diplomatic representation in Kuwait and looks forward to having the diplomatic mission in Kuwait with Grenada’s interests in all of the Gulf and Arab states. After the signing ceremony, Steele told Kuwait News Agency and Kuwait TV that establishing relations between the two countries “is actually important to our country and to me personally,” adding that when Grenada opens an embassy or Trade Mission in Kuwait, it will be the first in the region. He recalled that the relationship between the two countries, through the Kuwaiti Fund, dates from many decades ago. Steele indicated that it was appropriate that both countries formalize the relations between the two countries so that we can go from strong to stronger, not just from the assistance that we have received from the Kuwaiti Fund, but in getting the governments and peoples together. “I truly hope and expect from our signing of the Joint Communiqué today that we will have more technical and cultural exchanges, trade, and technical assistance from Kuwait in our petroleum exploration,” he said while pointing out that it’s the hope of Grenada to open an embassy or a Trade Mission in the region.